Watch the live stream beginning at 6:30pm EST! Join PEN America, the Overseas Press Club, and former China news correspondents for an illuminating conversation about the challenges — from intimidation of sources to withheld visas — facing foreign correspondents and their media organizations trying to report from inside the world’s most populous country. 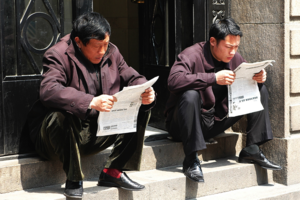 This event marks the release of a new report by PEN America outlining myriad ways the Chinese government is muzzling the foreign press to control the country’s image abroad and constrict citizens’ expression at home. The report draws on interviews with more than 40 current and former China correspondents and news assistants representing outlets including The New York Times, Reuters, Bloomberg, and The Economist. This event is free, but registration is required. Reserve your spot here. 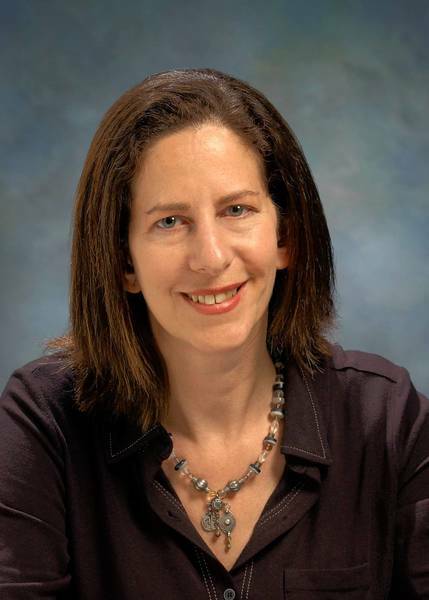 Barbara Demick most recently served as the bureau chief in Beijing for the Los Angeles Times. She was formerly bureau chief in Seoul. She joined The Times in 2001. She is the author of two books: the bestselling Nothing to Envy: Ordinary Lives in North Korea and Logavina Street: Life and Death in a Sarajevo Neighborhood. Demick has won Britain’s Samuel Johnson Award for best nonfiction, the George Polk Award and the Robert F. Kennedy Award, as well as awards from the Asia Society and the Overseas Press Club and most recently, in 2012, Stanford University’s Shorenstein Award for best Asia reporting. She has been a finalist for the Pulitzer Prize and the National Book Award. 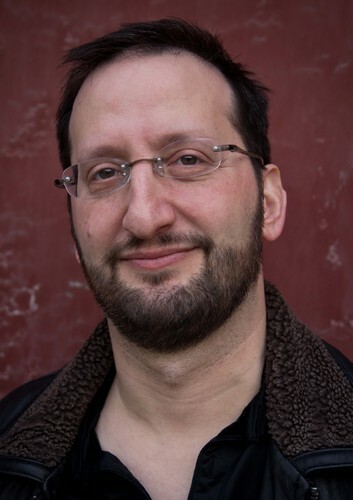 Gady Epstein has been covering China and Asia since 2002. As China correspondent for The Economist, he has made a specialty of writing about the Internet, including a fourteen-page special report in 2013. He writes frequently about China’s elite politics and about the complex low politics of operating in China. From 2007 to 2011, he wrote for Forbes about the rise of Chinese social media, the travails of private entrepreneurs in China, and awful books on doing business in China. Previously, he was Beijing Bureau Chief and International Projects Reporter for The Baltimore Sun, where he won a Gerald Loeb Award for Distinguished Business and Financial Journalism for a series on globalization. In 2006-07, he completed a Knight-Wallace Fellowship at the University of Michigan. A native of Palo Alto, California, he graduated in 1994 from Harvard. 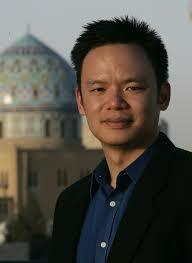 Edward Wong is Beijing Bureau Chief for The New York Times. Since 2008, he has covered Chinese politics, economics, the military, foreign policy, the environment, culture, and a range of other issues. He has been a writer on three in-depth series, which explored China’s growing global reach, cultural production and censorship, and the 2012 leadership transition. Since being posted to China, he has also reported from countries across Asia, including Afghanistan, North Korea, and Myanmar. Wong has worked for The Times for more than thirteen years. His first foreign assignment for the newspaper was in the Baghdad bureau, where he covered the Iraq War from 2003 to 2007. Between his Iraq and China assignments, he studied Mandarin at Middlebury College and at Taiwan University. He first went to China in 1996, when he studied Mandarin at Beijing Language and Culture University. Wong’s parents are from Hong Kong and Guangdong Province, and he is conversant in Cantonese. He has also written often on travels in the Himalayas. Wong has a Bachelor’s degree in English Literature from the University of Virginia and dual Master’s degrees in International Studies and Journalism from the University of California, Berkeley. As Human Rights Watch’s Director of Global Initiatives, Minky Worden develops and implements international outreach and advocacy campaigns. 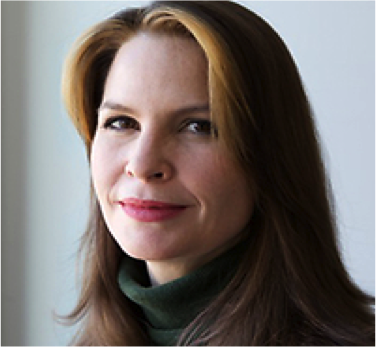 She previously served as Human Rights Watch’s Media Director, working with the world’s journalists to help them cover crises, wars, human rights abuses and political developments in some 90 countries worldwide. Before joining Human Rights Watch in 1998, Ms. Worden lived and worked in Hong Kong as an adviser to Democratic Party chairman Martin Lee and worked at the Department of Justice in Washington, D.C. as a speechwriter for the U.S. Attorney General and in the Executive Office for US Attorneys. A member of the Council on Foreign Relations, Ms. Worden speaks Cantonese and German, and is an elected member of the Overseas Press Club’s Board of Governors. She is the editor of The Unfinished Revolution (Seven Stories Press, 2012) and China’s Great Leap (Seven Stories Press, 2008), and the co-editor of Torture (New Press, 2005).